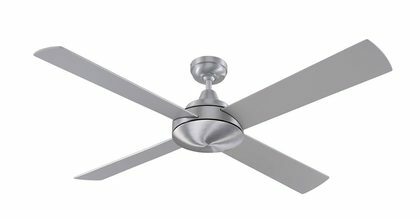 The Caprice ceiling fan is a modern, plywood 52” (132cm) ceiling fan with a standard DC motor. 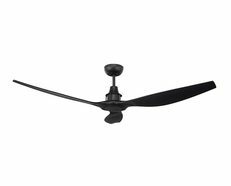 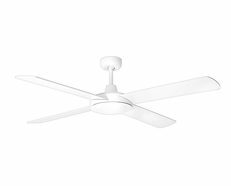 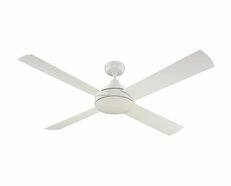 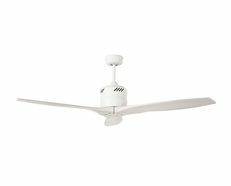 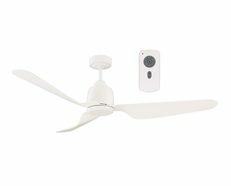 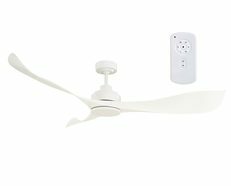 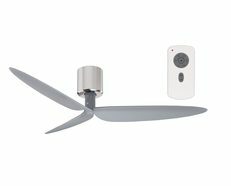 It is a reliable, modern ceiling fan is supplied with 6 speed remote controller as standard and a reversible switch on the remote for summer and winter modes. 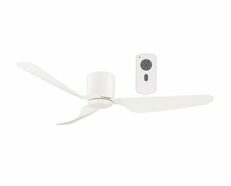 Operated by a remote control as standard. 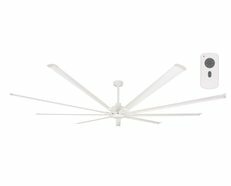 Extension rods available as an accessory.